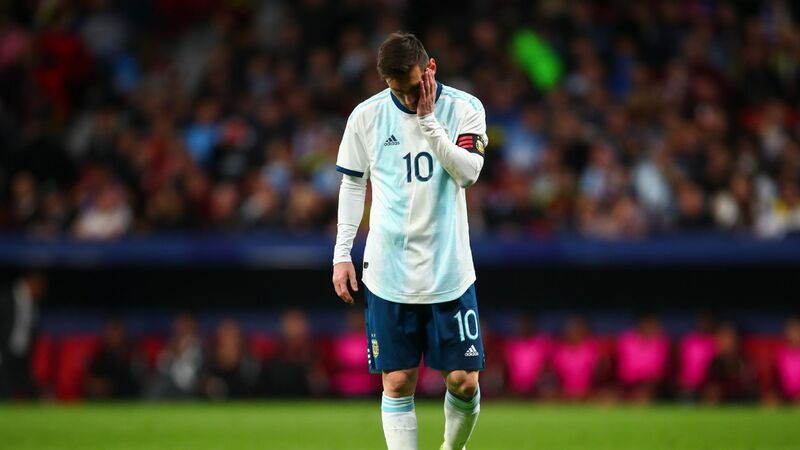 Argentina coach Edgardo Bauza on Thursday blasted Barcelona for not taking care of Lionel Messi and doubted he would be fit in time for his country's World Cup qualifying matches next month. Messi was injured on Wednesday in Barcelona's 1-1 draw against Atletico Madrid, and the club reported that he has a torn right adductor and will be out for three weeks. Bauza was critical of Barcelona for playing Messi in four games in 12 days despite a groin injury in his other leg that limited him earlier in the season. "Barcelona always sends us messages saying that we must take care of Messi, but they don't take care of him very well," Bauza told Fox Sports. "It is strange that they make him play in all their matches." Bauza said that Messi was already struggling with a left adductor injury that put him in doubt against Uruguay in September. 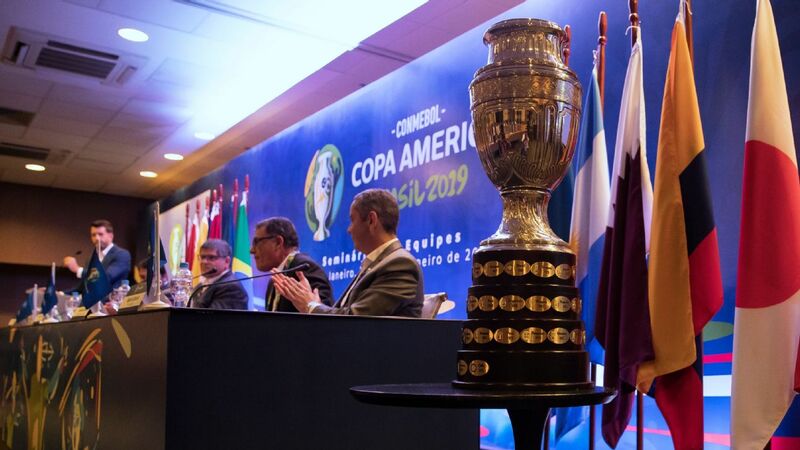 Four days later, he missed Argentina's match against Venezuela. 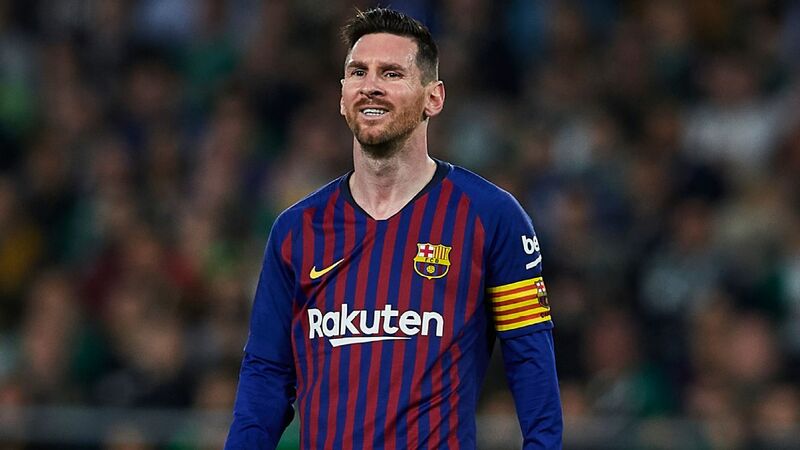 Messi then played in four straight matches for Barcelona against Alaves, Celtic, Leganes and Atletico Madrid. 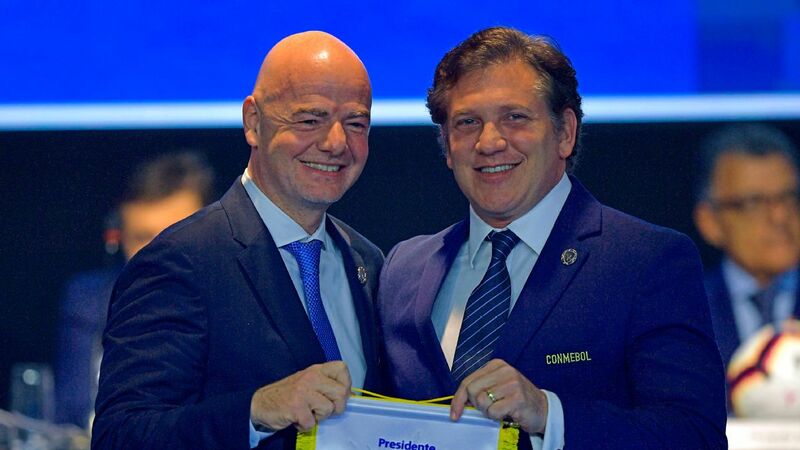 "We received the official report from Barcelona. To us, that seems strange because three weeks is not enough time to repair a torn adductor," Bauza told ESPN Radio. "We haven't yet been able to speak with him, but we want to know how serious the injury is. "Barcelona have made it more complicated for us. They posted an official statement and at the moment that is all we have to go on. Our team doctors are waiting on the MRI to know the official grade of the injury." "Apparently, studies have been done and we are waiting on those results, which will be sent to our national team doctors. That way we will have a more definitive answer." Lionel Messi was injured in Barcelona's 1-1 draw vs. Atletico Madrid on Wednesday. 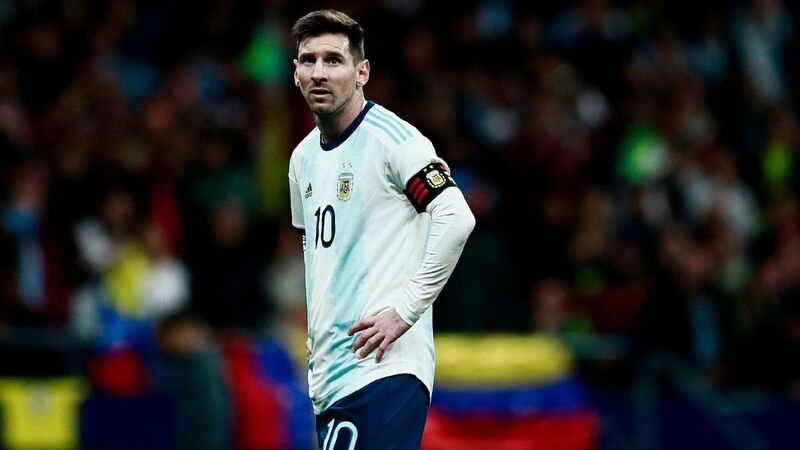 Argentina resume their World Cup qualifying campaign at Peru on Oct. 6 and home against Paraguay five days later, but Bauza does not expect Messi to be available. "I am thinking that Messi is not going to be able to play in the qualifiers," he said. "But we hope that it is nothing serious and that in three weeks he returns to action. But I am thinking about playing these matches without him. "Tactically, there isn't much we could change without him. I have various options, which we will evaluate once we have all the players. "Down the right side, we could even use [Paulo] Dybala, or even [Angel] Di Maria, Augusto Fernandez, [Erik] Lamela or [Nicolas] Gaitan. We must wait until they arrive to see who is in better shape." Bauza said he would evaluate what changes he would make in Messi's absence. "I am envisioning the team without Messi because if Leo left the field it is because something happened," Bauza said. "He never goes out. Now the most important thing is that Messi gets better. After that, we shall see. 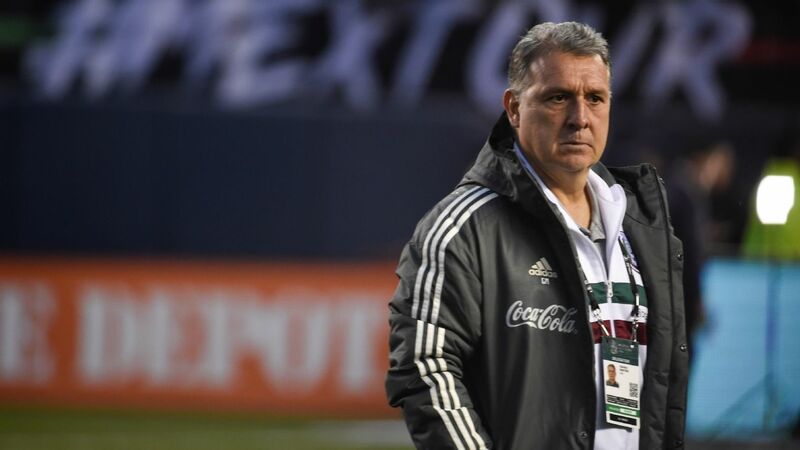 I think that for the [November] matches against Brazil and Colombia, we will likely have him."